Hannah is currently completing a seat in commercial and residential conveyancing, learning from experienced solicitors and licensed conveyancers at the Apex Law Bexleyheath office. She began her training contract in March 2018 and is passionate about property, so she enjoys being part of a client’s journey when they are purchasing a new home or beginning a new business venture. Hannah has always worked with people throughout her career and finds it rewarding to be able to help them reach the best possible outcomes, with minimum disruption to their everyday lives. She succeeds in her work due to her empathetic approach, as well as her command of legal and financial matters, explaining everything to her clients using clear, plain English. 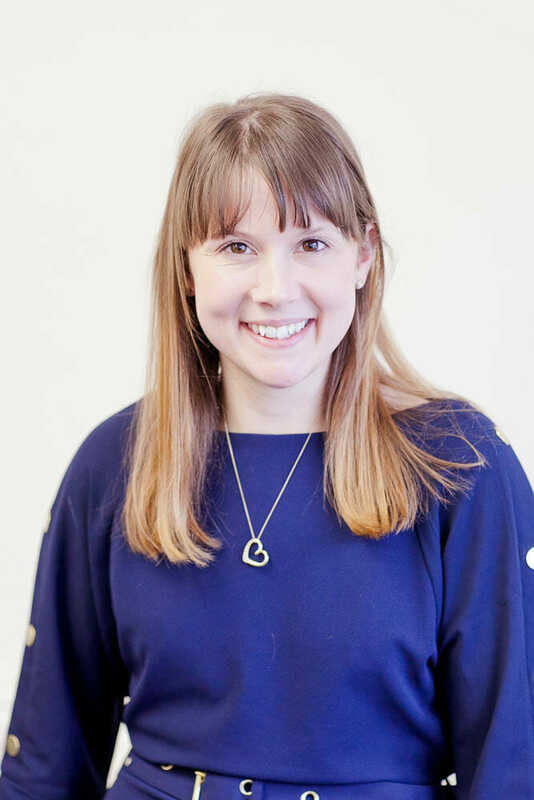 Having read Law and Psychology (LLB) at the University of Kent, Hannah went on to complete the Bar Vocational Course, qualifying as a barrister in 2009. She is currently studying towards the Legal Practice Course at the University of Law. Prior to joining Apex Law, Hannah worked at The Financial Ombudsman Service. A typical day for Hannah involves responding to emails, reviewing search results, leases, contracts and title registers. She is committed to keeping everyone informed throughout every step of the process. Outside of work, Hannah is kept busy by her two young children, but when she can, enjoys cycling and playing classical guitar.